YOUNG Aussie NBA star Ben Simmons says he'll use his historic NBA All-Star debut as a learning experience. The 22-year-old, in his second full NBA season, continues to lead the Aussie charge. There are currently 10 players in the NBA and an 11th - Mitch Creek - getting a taste. Simmons will play for Team LeBron in Monday's NBA showcase, suiting up alongside league MVPs Kevin Durant and James Harden. "For me, I just want to come in and try to learn as much as I can," Simmons said at a press call on Saturday (AEST). "Being on team LeBron with so many different and talented guys, I think, for me, really trying to pick up some things and learn from them. "This is my second time here (Simmons missed selection last season but was in the Rising Stars game), it's always busy but it's always a lot of fun. "It's amazing for me I think it's a great opportunity to be in this environment with all these talented players and have an opportunity to play in the All-Star game and learn from some of the best players in the league." 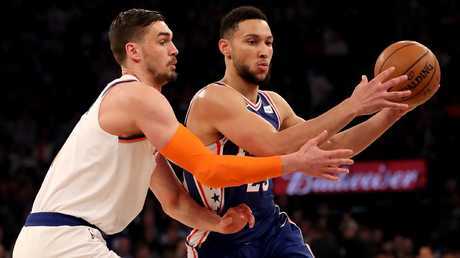 Simmons' fellow Rising Stars game teammates and opponents lauded the towering point guard at the media call, most inspired by his rapid development. "He's always been great - 6-10 point guard, can really push the ball, pass, rebound, defend, he does everything on the court, so for myself, just seeing him in his second year and being able to be an All-Star, of course it's inspiring," Sacramento guard De'Aaron Fox said. Atlanta Hawks big man John Collins said: "For me it definitely is inspirational. I'm definitely one of the guys that feels like I should be in the conversation for All-Star … so it's definitely cool to see a guy like him playing the way he is and to be as young as he is, get in for the first time. It definitely gives you some confidence. Brooklyn Nets centre Jarrett Allen believes Simmons has the ability to be an All-Star for many years to come. "For Ben, he had the talent from the beginning," he said. "All he needs to do is improve his jump shot and he's going to be for sure an All-Star for the rest of his life. 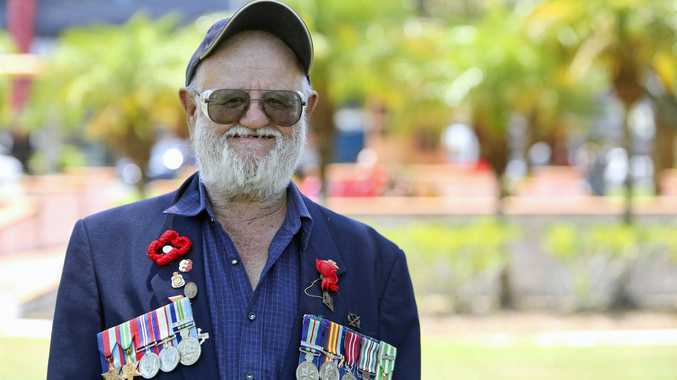 "Just seeing the jump he's made, the improvement he's made, it gives me a lot of confidence in myself." It's been an interesting few weeks for our most popular and best player. 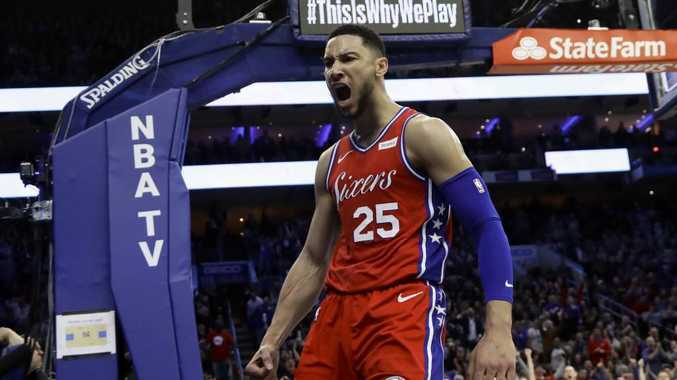 A history-making first All-Star gong, coupled with a number of trades expected to improve the 76ers will please the towering Philadelphia point guard. Word that he was used as trade bait for New Orleans' star Anthony Davis might not. New year, new Jazz. After limping through December, Utah has turned on the after burners, winning 14 of their past 19 contests, and Aussie Joe has played an integral role. He's hit at least two three-pointers in each of his past eight contests and snuck into third on the all-time franchise list for perimeter makes. Not bad for a bloke who was cut by the Clippers on the eve of his debut. The hulking Aussie just can't shake the injury curse. After missing 13 games earlier this season with a fractured hand, Baynes has been ruled out indefinitely with a foot issue, amid fears it could develop into a stress fracture. A bit of food for thought on how important Baynes is to Boston: when he's on the floor, the Celtics have a defensive rating of 97.9; When off it, it's 105.6. They're 15-2 when he plays 15 or more minutes and just 22-19 when he's on for 14 or less. Speaking of injury curses, will this kid ever take a trick? It's been a roller-coaster ride for the Melbourne-born Exum. 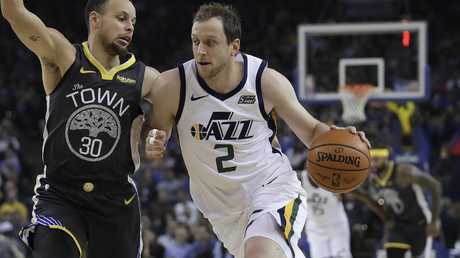 Early season minutes dwindled to nothing at one point, before he played himself back into the Jazz rotation and was producing some of the best basketball of his career. Of course, he sprained his ankle on January 5 and hasn't played since. Mr Consistent. Mills is the spark plug off the bench for master coach Gregg Popovic. 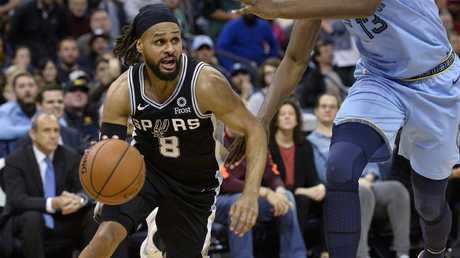 "Pop" praised Mills as a better leader than departed star Kawhi Leonard and, while the Spurs have been up and down, Mills has been hitting the three at nearly 40 per cent and averaging better than three assists per game for just the second time in his career. Chose the chance to play more minutes over playing for a contender. Make of that what you will, but the Eastern Conference top-of-the-table Bucks weren't playing Maker so he asked for a trade, which was facilitated by the eighth-placed Detroit Pistons. He's behind Andre Drummond and Blake Griffin for front-court minutes, but has a genuine chance of usurping Zaza Pachulia as the back-up centre. The other Buck to be traded, Delly returned home to Cleveland to raucous celebrations. To be fair, the Cavs haven't had much to cheer about this season as they continue their tank for Zion Williamson (the likely No.1 pick), so when a guy involved in your only NBA title comes back, it's time to party. His minutes have jumped from 8.1 to nearly 20 per night and his stats have risen accordingly, a season-high 13 assists in his last outing against Brooklyn a highlight. The athletic Melbourne-raised wing, who was born in South Sudan, was signed from the Raptors' G-League side late last month. He impressed the Cavs enough to make his first career start last week, but in three games in the starting five he managed just 10 points on 4-19 shooting. Has length and athleticism on the defensive end and is a hard worker, but will need to develop more to secure an NBA future. A popular young gun in Philly, rookie Bolden has impressed many. He played his way into NBA minutes with dominant performances in the NBA G-League. The issue for the 22-year-old is the number of new additions the Sixers have made to their big-man stocks. With Tobias Harris, Boban Marjanovic, Mike Scott and James Ennis all able to play either centre or power forward, Bolden hasn't played a minute since the NBA trade deadline passed. To make it in the NBA, you have to do at least one thing at an elite level. The Frankston product shoots the lights out. Minutes have been hard to come by for the rookie but when the Mavs have had injuries or made trades, he's made the most of it. Has drained some ridiculous deep threes - something he spends a lot of time on in practice - and is potting them at 37 per cent. Not technically in the NBA right now, but the Horsham native impressed in a pair of 10-day stints with the Brooklyn Nets. Played in only three contests (he was picked by the opposing coach to shoot free throws in another), but five rebounds and four assists in a short stint against Milwaukee showed he could handle the pressure at this level. He has returned to the G-League with the dream of playing an NBA game fulfilled. Creek is a sneaky athlete who could well stick with another team.